French energy major Total has officially inaugurated its huge new gas project spanning the offshore West of Shetland basin and the Shetland Islands. 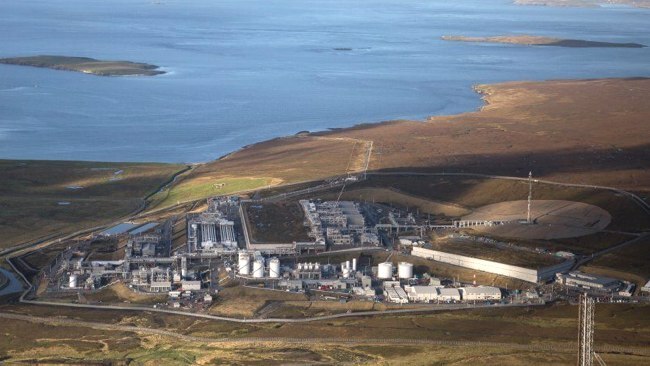 The plant, which cost £3.5 billion to build, began processing gas from the Laggan-Tormore fields on February 7. 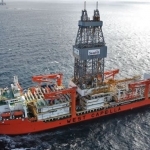 “This subsea-to-shore development is the first of its kind in the country and will provide the domestic market with 8% of its daily gas requirements”, Total Chief Executive Patrick Pouyanne said. Since starting production, the Laggan-Tormore fields, which are located 1,970 feet underwater, have ramped up to 90,000 barrels of oil equivalent per day. 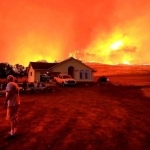 The fields are expected to last for about 20 years. The company’s move was hailed by the UK’s Minister for Energy and Climate Change, Amber Rudd, as a “vote of confidence in the offshore oil and gas industry”. “North Sea oil and gas is crucial to our energy mix”, she said. “We are 100% committed to helping our oil and gas industry attract investment, unlock new potential and remain competitive for the future”, she added. According to Pouyanne, the project demonstrates Total’s “commitment” to the UK and is expected to help maintain the country’s long-term energy security. “We want to grow, we want to develop. We don’t want to stick on our balance sheet, ‘taking care’,” he said. “One of the objectives of Total is to become in 20 years one of the most responsible energy majors,” he added. The project is Total’s third production hub in the waters west of the Shetland Islands. The gas is treated at a plant on the islands before the processed gas is moved to the mainland, around 105 miles to the southwest.